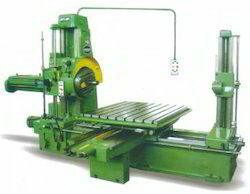 Known as a reliable manufacturer, supplier, exporter and trader, we are engaged in offering Industrial Machines. 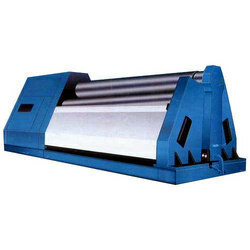 Their easy operation, minimum maintenance, low power consumption and low working cost, make these machines highly demanded. 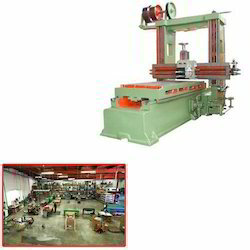 Our range of products include lathe machine, heavy duty lathe machine, lathe machine semi geared, all geared lathe machine and facing lathe machine. 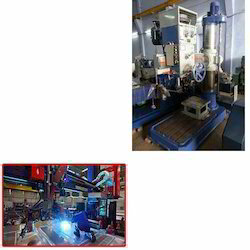 Pioneers in the industry, we offer geared radial drill machine, type v radial drilling machine, radial drill machine, rigid radial drilling machines and automatic radial drilling machine from India. 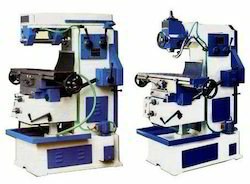 Prominent & Leading Manufacturer from Batala, we offer shaping machine, hydraulic shaping machine and geared shaper machine. 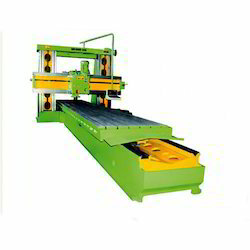 Offering you a complete choice of products which include vertical turning lathe machine, vtl machine and vertical turning lathe boring machine. 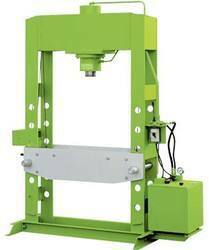 Our range of products include power press, c type power press and h type power press. 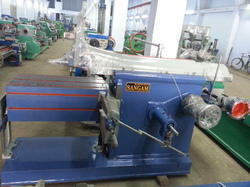 Our range of products include hacksaw machine. 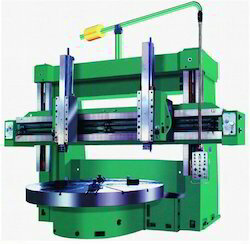 Manufacturer of a wide range of products which include hydraulic cutter machine. 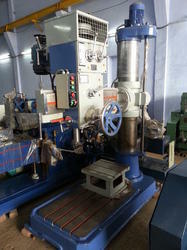 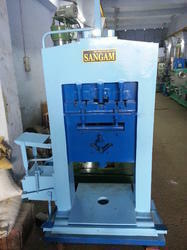 Pioneers in the industry, we offer hydraulic press from India. 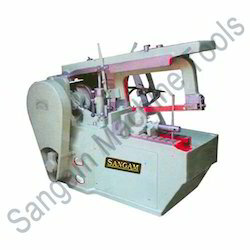 We are a leading Manufacturer of special purpose machines from Batala, India. 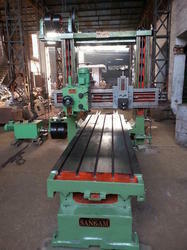 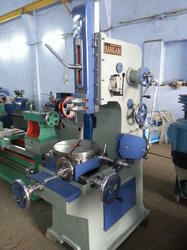 We are a leading Manufacturer of planer machine for fabrication shop from Batala, India. 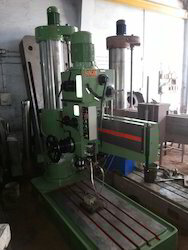 Prominent & Leading Manufacturer from Batala, we offer radial drill for railways.